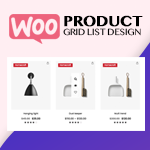 DreamHost provides different types of hosting services including shared hosting, managed WordPress hosting, VPS, dedicated servers, cloud services and storage domain services etc. 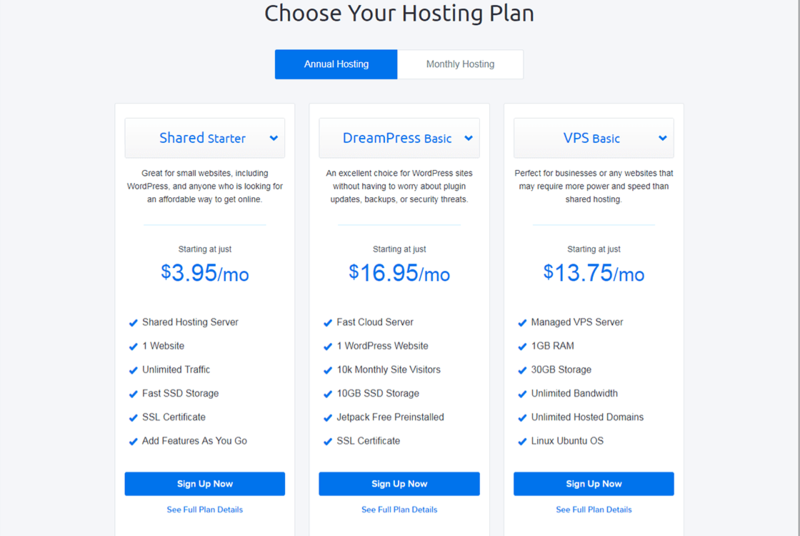 Managed WordPress hosting by DreamHost is available at $19.95/mo if paid annually whereas it costs $24.95 if billed monthly. 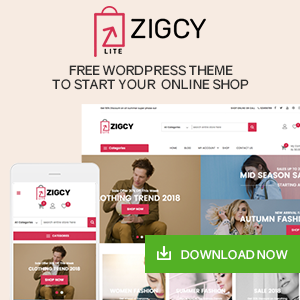 It claims to provide faster and more powerful managed to host for WordPress websites with SSD storage, auto-scaling RAM, automatic WordPress installation and updates, 24/7 support etc. 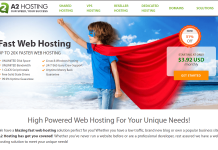 Does DreamHost offer 100% money back guarantee? 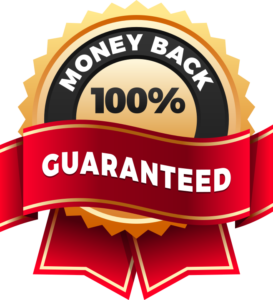 Yes, DreamHost offers 100% money back guarantee in all its WordPress hosting plans! 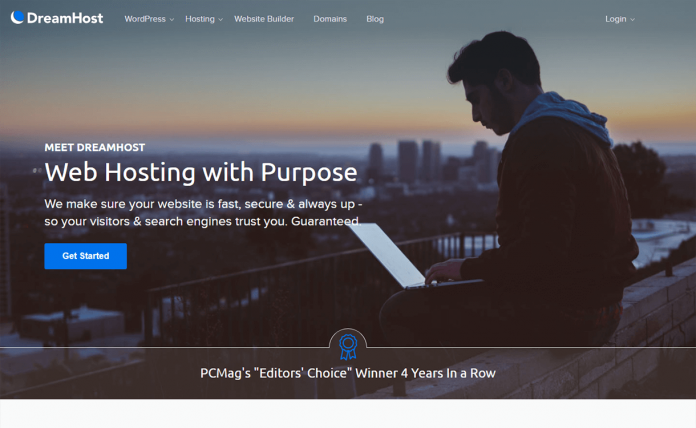 Learn more about who is using DreamHost WordPress hosting. DreamHost WordPress Hosting Reviews by WordPress leaders! 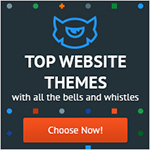 DreamHost Review – Our Expert Opinion & Everything You Need to Know! 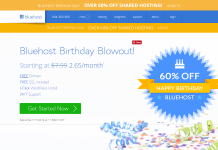 DreamHost Offers 40% off hosting Plans – grab it! 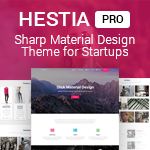 Hey Buddy!, I found this information for you: "DreamHost – Affordable Hosting for WordPress". 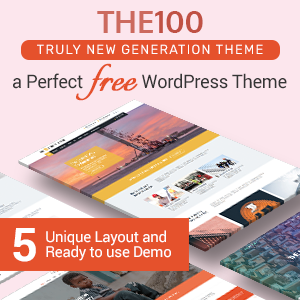 Here is the website link: https://wpallclub.com/hostings/dreamhost/. Thank you.